Be the first to hear about their new releases and deals. 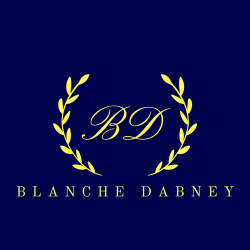 Download the Booksprout app and search for Blanche Dabney today! Time travel romance author based in Haworth, England. Head permanently in the past. Debut novel, Highlander's Voyage, out June 22nd 2018.